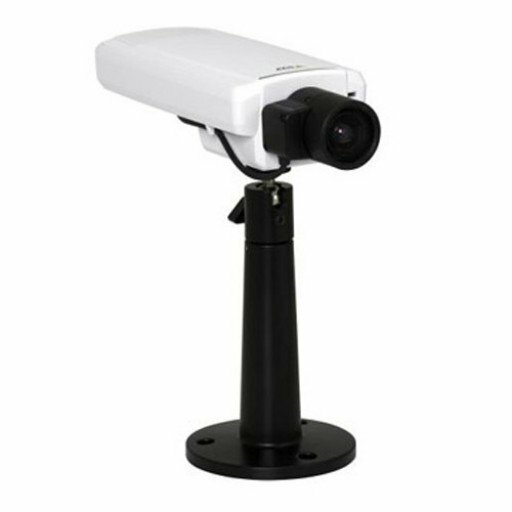 AXIS P1365 Mk II provides images that are optimized for forensic purposes regardless of lighting conditions. 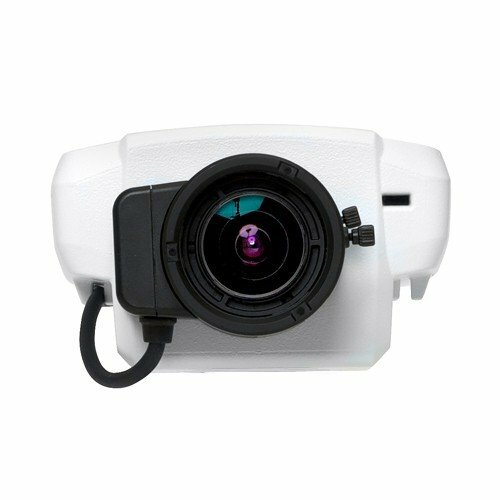 It offers outstanding light sensitivity and Axis’ Lightfinder technology for high-quality – color – images even when they’re recorded in the dark. And WDR – Forensic Capture lowers noise and increases the image signal for highly detailed nighttime images. WDR also provides an excellent degree of detail when there are both bright and darker areas in a scene – for example at an entrance or near a window with bright daylight outside and dimmer light inside.